Which means that there is new inventory available today. …we can help you find out. 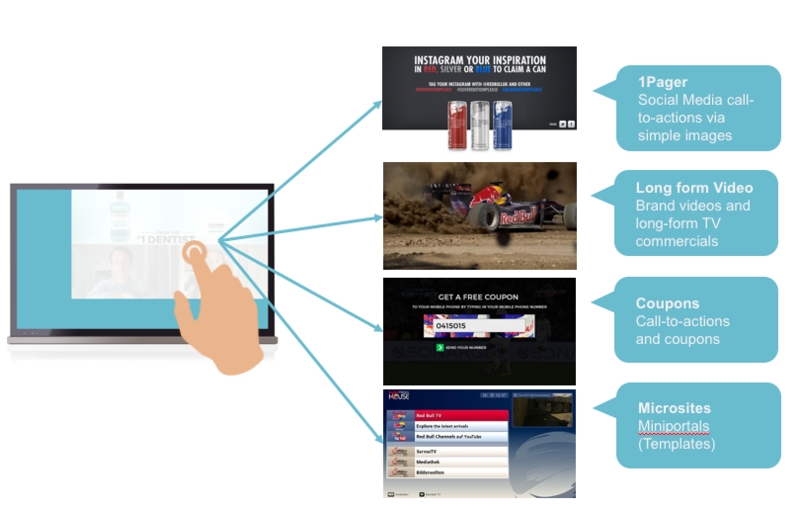 HybridTV offers completely new tools to measure the audience in big scale. Gathering information about viewing patterns, most popular shows and average view times on house-hold level, with millions of contact points, hasn’t been possible before. Combine the extensive audience data with 3rd party platforms to drive the advertising adds unrivalled benefits for TV advertisers. TV have offered the benefits it has; reach, impact and brand recognition. To combine this intelligently with programmable advertising will increase the inventory and revenues of broadcaster. 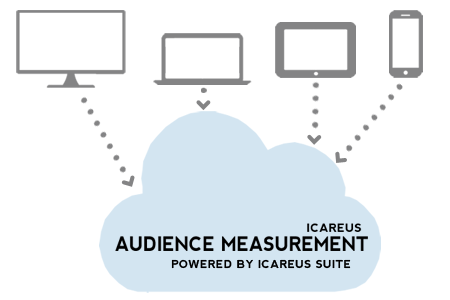 Icareus offers a range of Addressable TV formats that are proven to work. Each format targets a requirement derived from broadcasters and their in-dept collaboration with the most innovative advertisers. 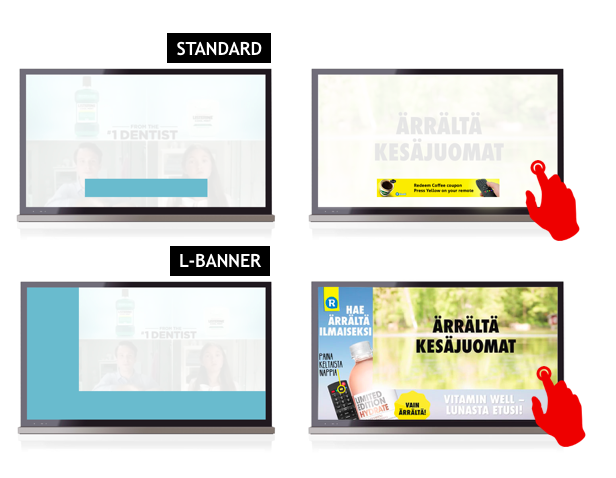 It is not just about the impressions, but Addressable TV provides activations to extend the time spent with the advertiser.Icareus has developed simple yet powerful actication means to guarantee the success of all Addressable TV campaigns. These actications are linked to call-to-actions and take the viewer to a brand story. Our Activations are: Long-form video, Coupons, 1Pager and Microsites. Don’t hesitate to hear more!